It has got about 500K monthly basis visitors. You can add friends, chat in groups or also work with your phones on the platform like iOS or Android. 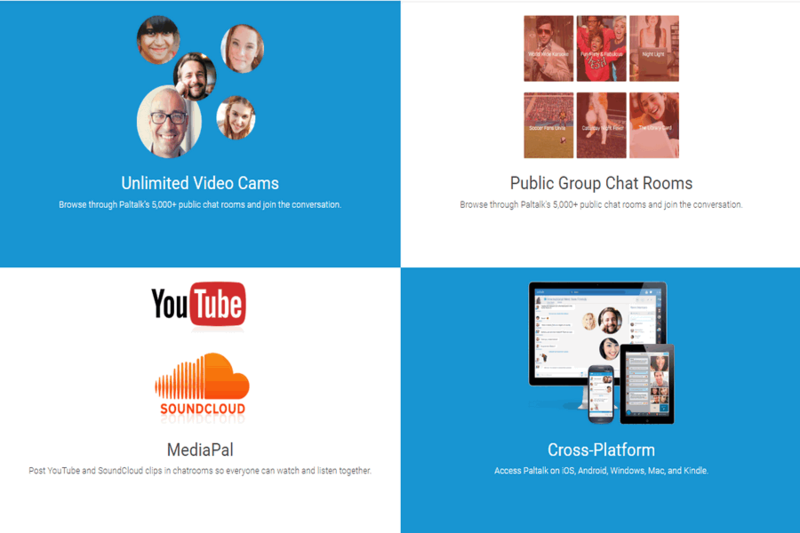 It offers free group video chat which different people meet at the same place and interact nicely. you can connect with your pals and peers or you can look for new friends from around the globe. One can literally join the community of thousands. It has features which let you swap between text to voice and voice to video. It’s your sole choice how you would like to interact. It is different chat rooms according to interest as well. If you would chat about music, politics, and sports etc. No matter whichever interest you share, you can always find friends of your interest who are always ready to have a chit-chat about it. Okay? If that’s not sufficient, you can ask for karaoke sessions and join the international community for fun. You can even make it as a medium of your personal conversation as well. All your privacy will be respected individually. 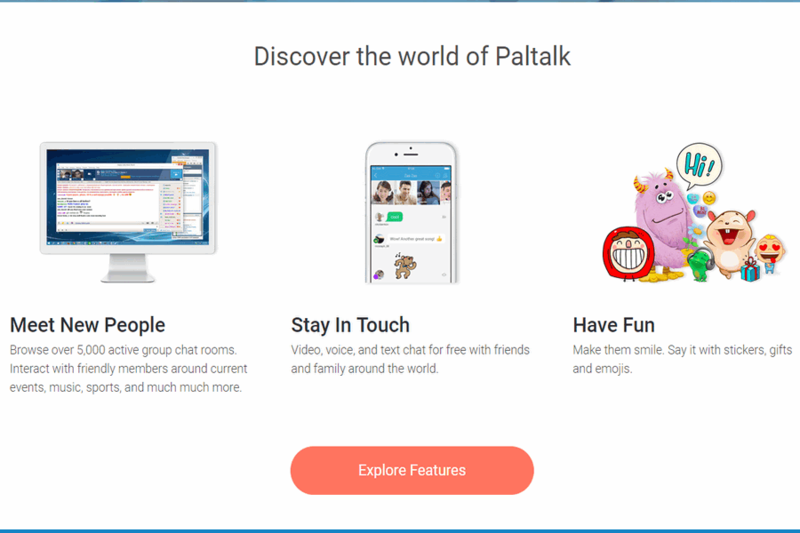 PalTalk is an active application from back then 20 years and it has a crazy social technology and video calls experiences. It is from the time when cellphones and multimedia weren’t that friendly.